With a Fox Premier Builders’ home, you will build your unparalleled lifestyle. For you and for your family. Family-owned and operated, Fox Premier Builders at Babcock Ranch brings a dedication to excellence that goes unmatched in the home building industry. In business more than 14 years, we are committed to making the building experience enjoyable while delivering the highest quality that our standard home offerings and custom homes deserve. From start to finish, we combine uncompromising craftsmanship with attention to detail, providing complete customer satisfaction. Spacious interiors, sumptuous master retreats, exquisite details, distinctive elevations, and professional workmanship from the inside out are only the beginning of our commitment to excellence. 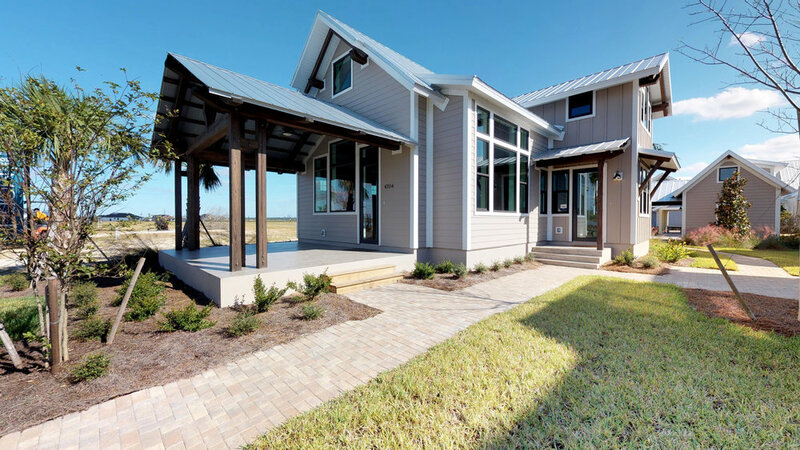 Fox Premier Builders’ balanced home designs combine functionality with unmatched beauty and elegance, resulting in some of the finest, most distinctive homes in Southwest Florida. Contact us today to start turning your dream home into reality. We look forward to making your dream a reality. Welcome home to Babcock Ranch. Where you are more connected to your world. You are home.